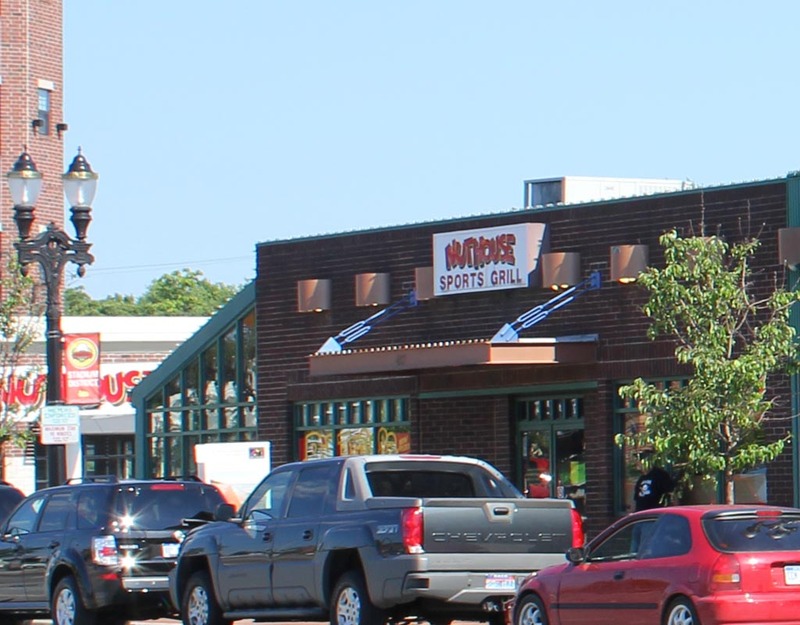 The Nuthouse Sports Grill came to be around the same time as the Lugnuts opening season. They've been serving a great menu with a wide selection of beers and other drinks. Pool tables and plenty of room for private parties. The Nuthouse is a great place to stop before or after a game in the summer.